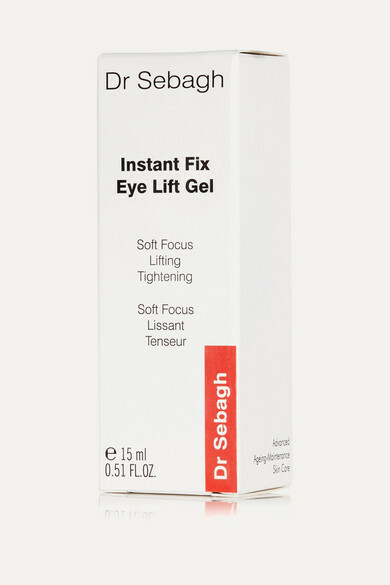 Dr Sebagh's best-selling 'Instant Fix Eye Lift Gel' is perfect for hiding the signs of late nights and early starts. Lightweight and refreshing, this fast-absorbing treatment gently diminishes dark circles, wrinkles and puffiness around the eye while intensely repairing the area long term. It works well for women of all ages, so don't forget to pick one up for your sister, mother or whoever is need of a little boost.